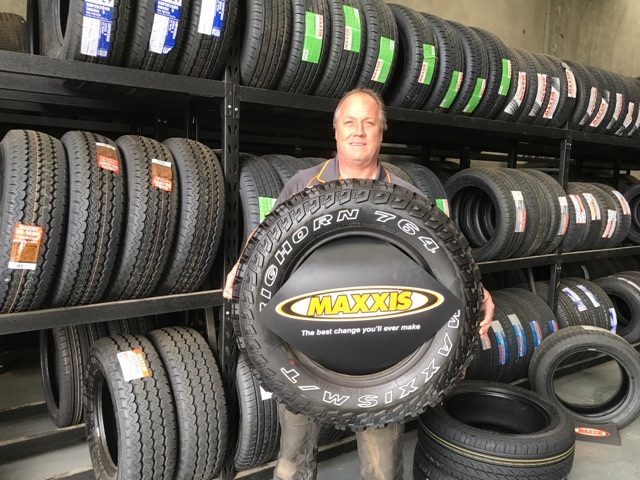 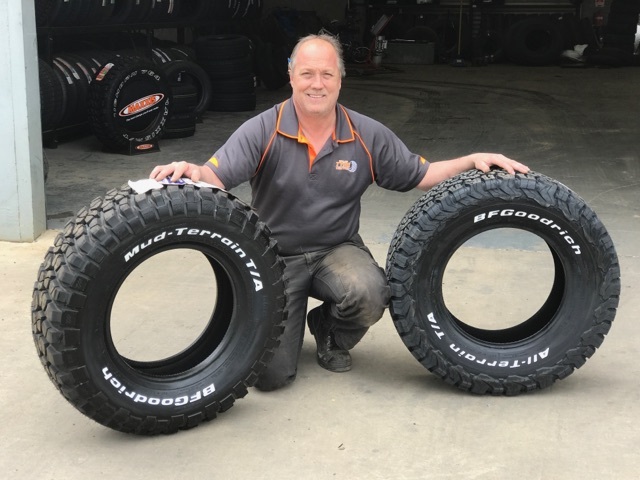 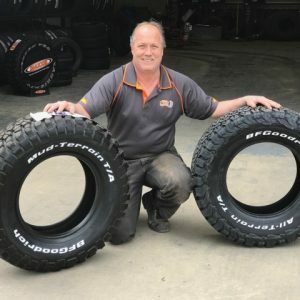 Wallan Tyre Centre supply a range of wheels to suit all makes and models. 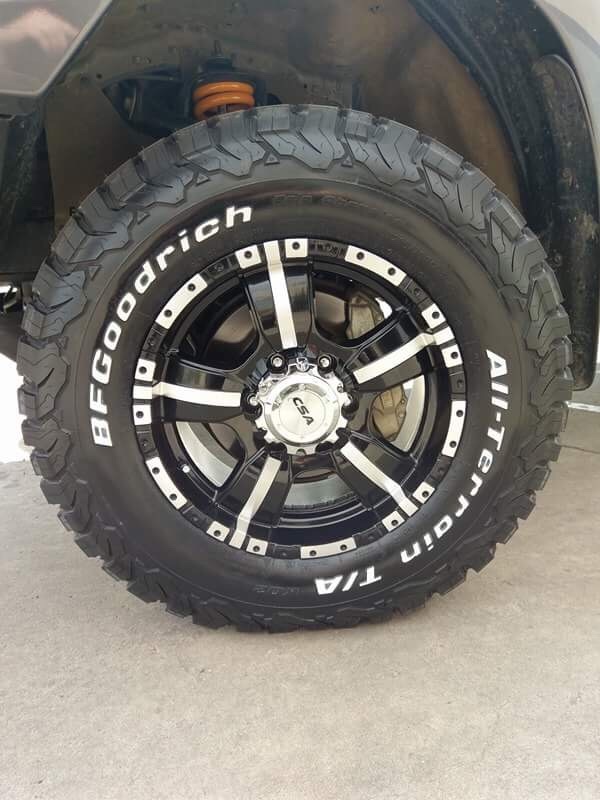 We sell wheels from many leading brand names including CSA, PDW , DYNAMIC, ROH, KING WHEELS and many more. 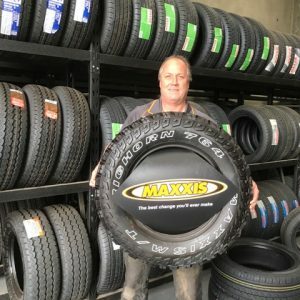 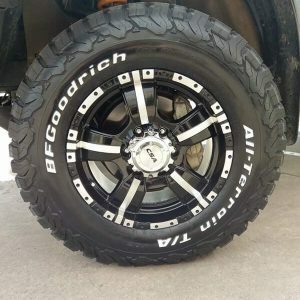 Whatever you want from your wheels, we can help you get the parts you need, as well as providing friendly professional and efficient installation.